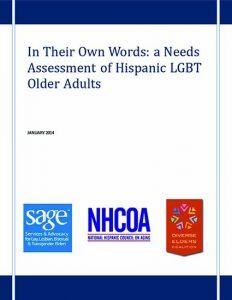 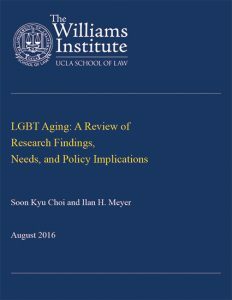 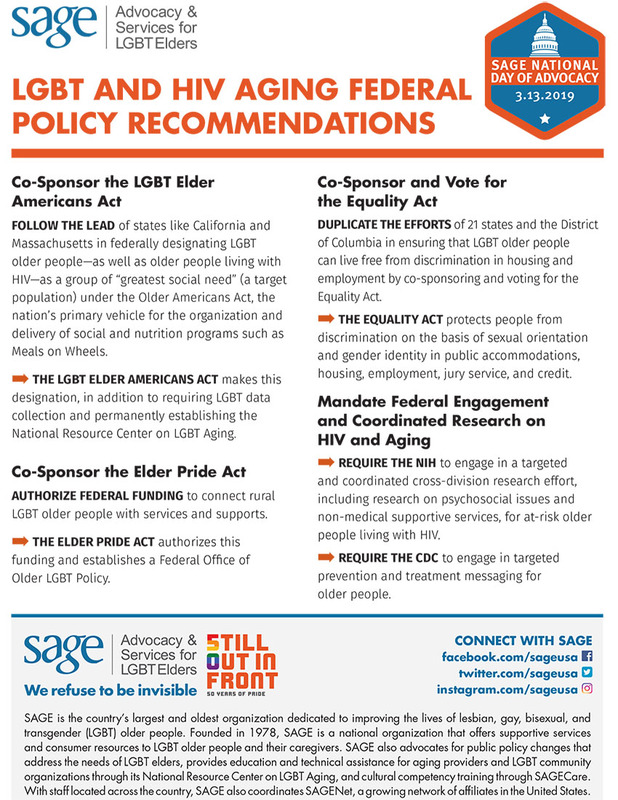 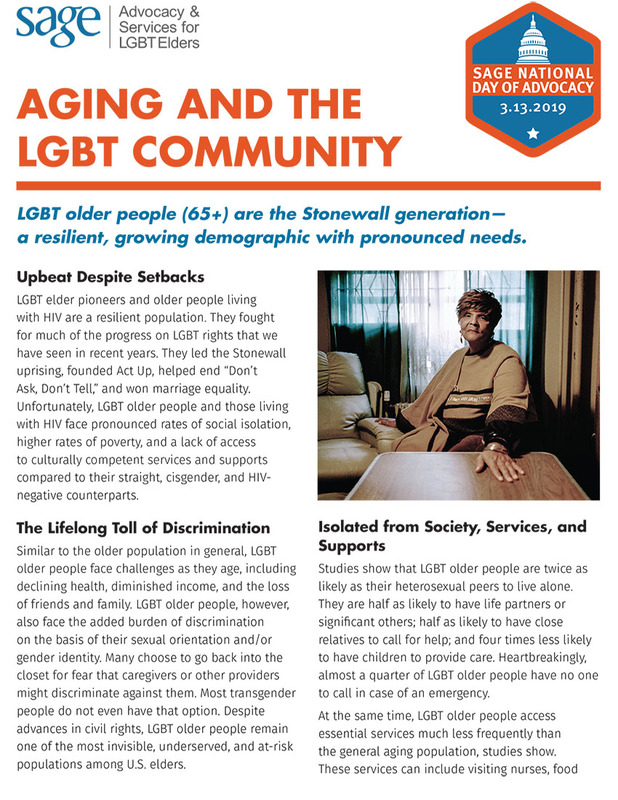 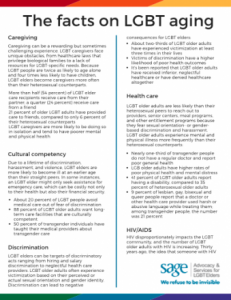 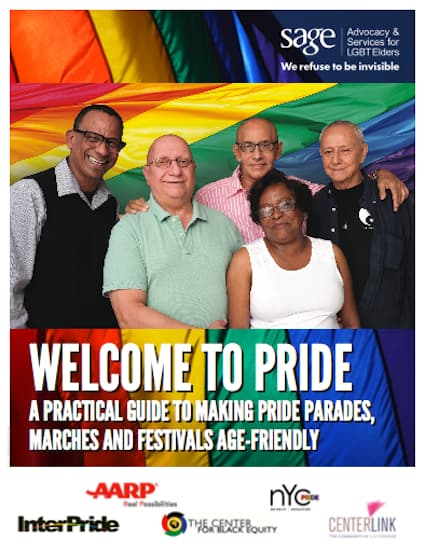 LGBT older people are living vibrant, full lives across the U.S. and around the world. 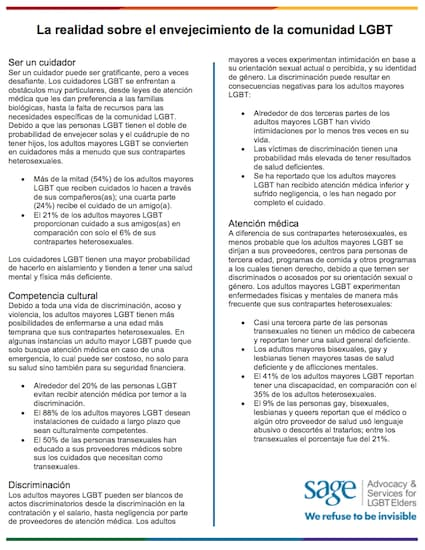 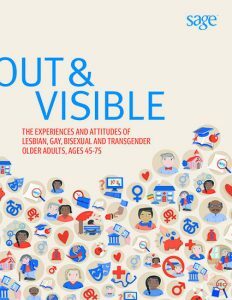 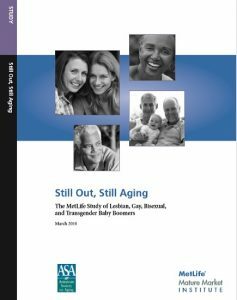 While the U.S. census has never measured how many LGBT people live in America, reports estimate that there are currently around 3 million LGBT adults over age 50. 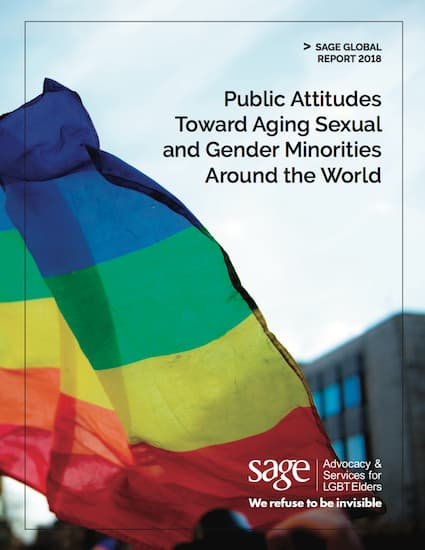 That number is expected to grow to around 7 million by 2030.